Bad odour can be a major negative point about someone’s personality. Regardless of how you dress up, how you look or behave, if you have a bad body odour problem, it is going to affect the way people behave around you. Bad body odour does not only come from poor hygienic lifestyle but it can also occur due to your eating habits. You must have noticed that even after taking bath several times, you are unable to get rid of the smelly body odour. The moment you start sweating, the body odour comes back. Often people ponder a lot before buying perfumes. 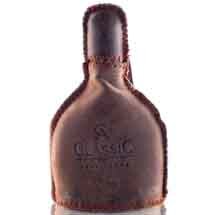 They are clueless about the type of perfume that will suit their style or persona. You cannot expect a perfume to smell good on you if it smells good on someone else. Every person has a unique body scent, which makes perfume smell different on different people. You need to find out something that suits your personality and unique body scent yourself. 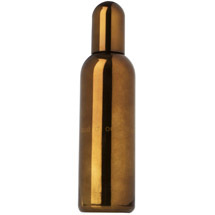 Invest in a good eau de toilette or EDT that has woody, earthy, herby, citrusy, or musky scent. These are the basic perfume categories for masculine perfumes. 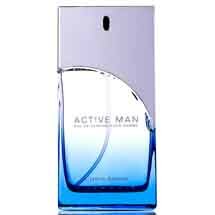 Some of the brands also have aromatic floral man perfumes with a hint of above mentioned notes. Depending on the type you like, you can go with strong perfumes or choose the lighter fragrances with a hint of florals or fruity tones. It is best to apply perfume on pulse points after taking bath to bring out the true scent of your body. You can also use deodorants with similar fragrance if you want to enhance the silage of your perfume. 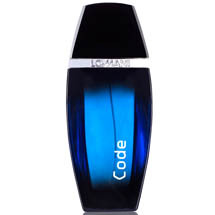 Buy EDT, colognes, and deodorant body sprays for men from Perfume Booth at a discount price. Best men perfumes in budget are available here with perfume discount vouchers. Shop now. Shop 100% authentic products with confidence. All transactions on Perfume Booth are secured by SSL and secured payment gateway. Perfume Booth © 2016-2018, All rights reserved. Alert! Here is my message..
Are you sure, you want to delete this product? Please enter your email address below. You will recieve a link to recet your password.